We are working hard to bring you the most up-to-date, reliable information that we can. Please send us an email (About Us tab) with any comments or questions, and we will address your requests promptly. The Department of Defense, Defense POW/MIA Accounting Agency (DPAA) hosts regional and annual updates for family members of the missing men (listed in the Family Events section on the DPAA website). Information can be provided for you by the appropriate Military Casualty Office, also found on the DPAA site. Please fill out the Coalition membership application form (located in About Us). We will contact you with any information we have on your missing loved one. ​We are in this together! 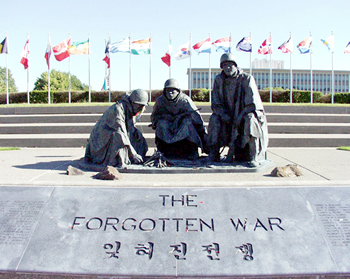 The Coalition will help all Korean and Cold War Families look for the truth regarding their missing loved ones. You are your loved one's best advocate for the truth!